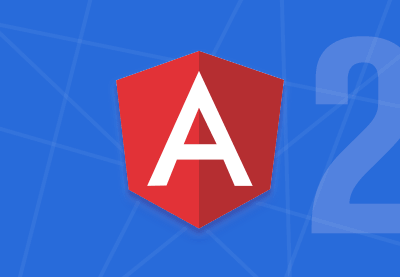 Angular is more than just the next version of a popular front-end framework. 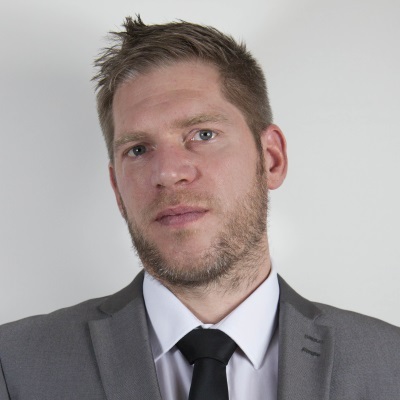 Angular takes all the best parts of AngularJS and improves them. It's a powerful and feature-complete framework that you can use to build fast, professional web apps. 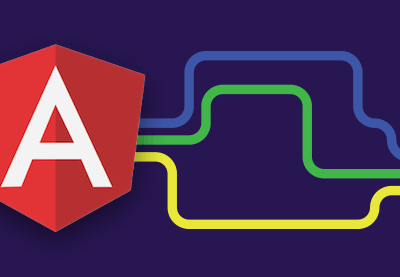 Built with TypeScript in mind, Angular takes advantage of futuristic language features such as decorators and interfaces, which make coding faster and easier. 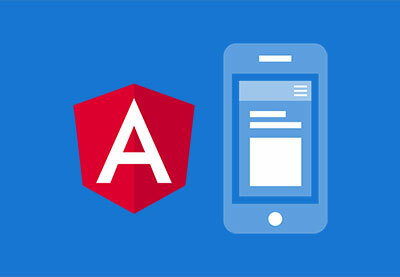 On top of that, Angular is also a great platform for building cross-platform mobile apps. If you loved AngularJS, or you want to get on board the next big thing, Angular might be the framework for you. 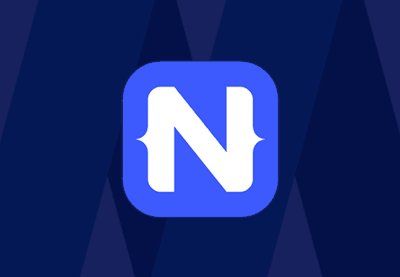 Angular is a complete solution, so you won’t have to worry about configuring tools, or figuring out the essential libraries for core functionality—Angular is ready for building powerful web apps, out of the box. 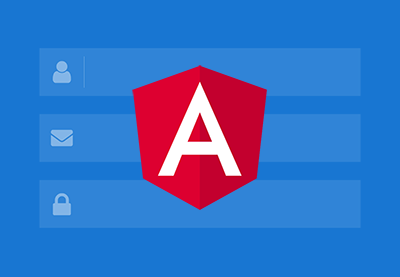 If you're completely new to Angular, or still getting to grips with the framework, we recommend beginning with our course Angular Fundamentals. 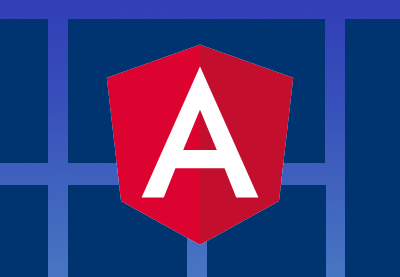 You'll learn all of the fundamental building blocks that make a modern Angular app, up to date with the latest build. You'll learn how to create all of the main parts of an Angular application, including modules, components, services, directives, and pipes. You'll also see how to work with the CLI, write unit tests, and build for production. 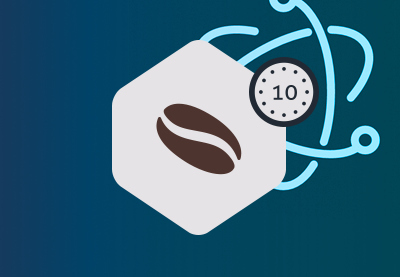 Along the way, you'll build an entire app from scratch to practice what you've learned! 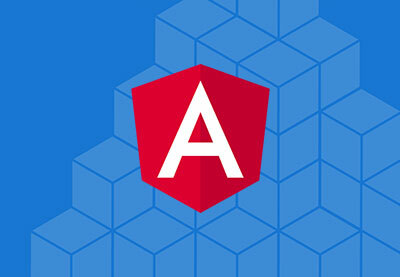 If you've got some experience with Angular then you can dive into Modern Web Apps With Angular and get practical by coding a complete web app, using the most current features and architectural patterns. 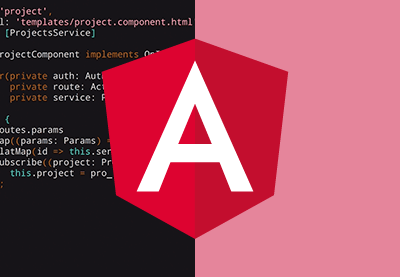 There are substantial differences between AngularJS and Angular. 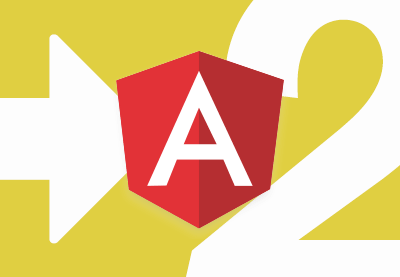 If you're familiar with AngularJS and want to migrate an app to Angular, or even if you're just curious about what's new in Angular, you should check out these two courses. 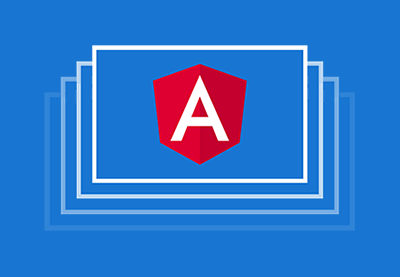 Once you've built your first app with Angular, you'll want to build on your experience and learn more about the power behind the framework. We have several courses that you can watch to take your knowledge to the next level. 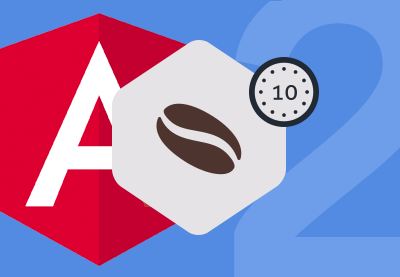 We also have several Coffee Break Courses that will allow you to advance your Angular knowledge in just ten minutes. Ionic is one of the most popular cross-platform mobile app frameworks—and one of the most popular projects on GitHub. By letting web developers use their existing skill-sets to make apps for mobile devices, Ionic has enabled a whole generation of apps. One of the reasons for Ionic's success is that it builds on the popular Angular web framework. 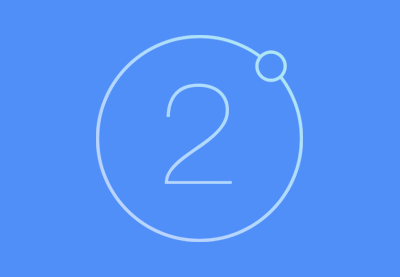 With the release of Angular 2, the Ionic team has rewritten their framework from the ground up. 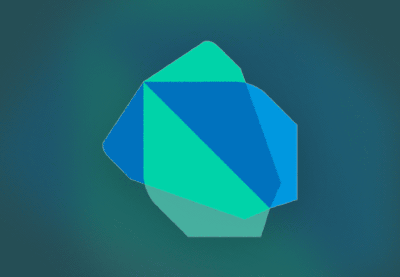 In Get Started With Ionic 2, Envato Tuts+ instructor Reggie Dawson will teach you all about the Ionic framework and will show you how to build a mobile app from scratch. In Easy Mobile Apps With Ionic Creator you'll learn how to build mobile apps with an easy drag-and-drop interface. 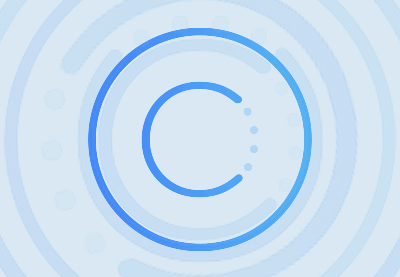 Whether you're building a simple app or prototyping a more complex project, Ionic Creator makes it simple to get started.